Camp Kennebec Directions from Montreal. Camp Kennebec Directions from Ottawa. Camp Kennebec Directions from Kingston. Camp Kennebec Directions from Toronto. 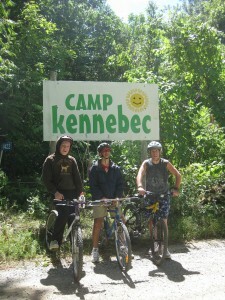 Camp Kennebec Directions from Watertown, NY. Camp Kennebec Directions from Detroit/Windsor. Please drive carefully & honk your horn around blind turns.